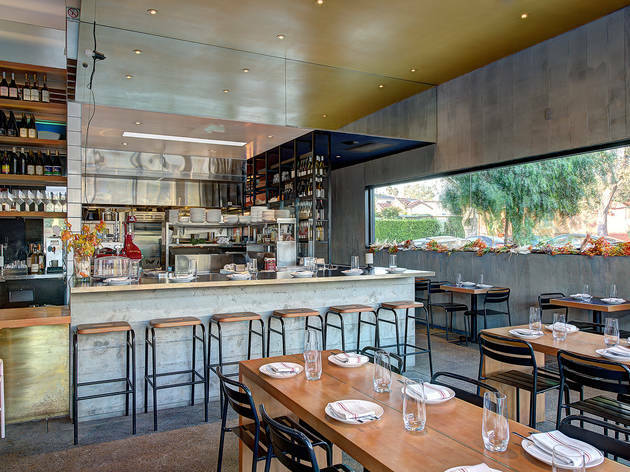 Celebrate Superba Snack Bar’s two-year anniversary with a mouthwatering, six-course feast ($75) assembled by five of LA’s chefs du jour. 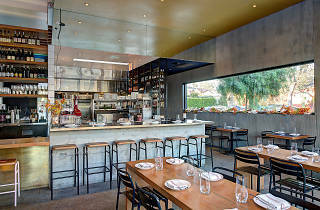 Expect dishes from the Venice pastaria’s newly-appointed chef Bryan Weaver, East Borough’s Chloe Tran and Superba Food + Bread’s Jason Travi, Lincoln Carson, and Tyler Wells. The prix-fixe, one-night-only menu will include oxtail wonton, cod and chanterelle tortellini, as well as optional wine pairings ($55). As the ultimate example of culinary-meets-philanthropy, all food sales will be donated to Meals on Wheels. So prepare your palate, and call ahead to reserve your spot. Bon appétit!